Stephen W. Oachs is an award-winning photographer, successful entrepreneur and technology veteran, who began his journey in photography the moment he picked up his first SLR camera. Ever since, his lenses have focused on the inspiring majesty of mother earth and the unflinching beauty of the animal kingdom. Completely self-taught, Stephen's unique and distinctive style is earning him recognition as one of today's finest digital nature photographers. 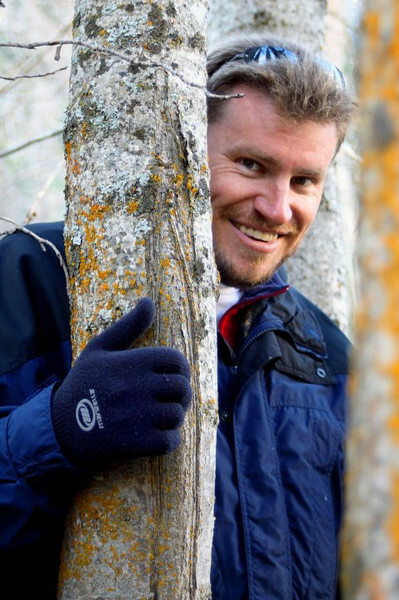 He was recognized in 2007 as wildlife photographer of the year by the National Wildlife Federation and was awarded best nature photographer in 2008 by National Geographic Magazine for his work photographing the endangered snow leopard. Stephen has received many other awards and achievements. His work has graced the pages of such notable on and offline worldwide publications such as National Geographic, Popular Photography, Outdoor Photographer, National Wildlife Magazine and many others. He has recently been profiled in Gentry Magazine and The Mercury News.